The next morning, everyone was excited to finally surf. Yes! 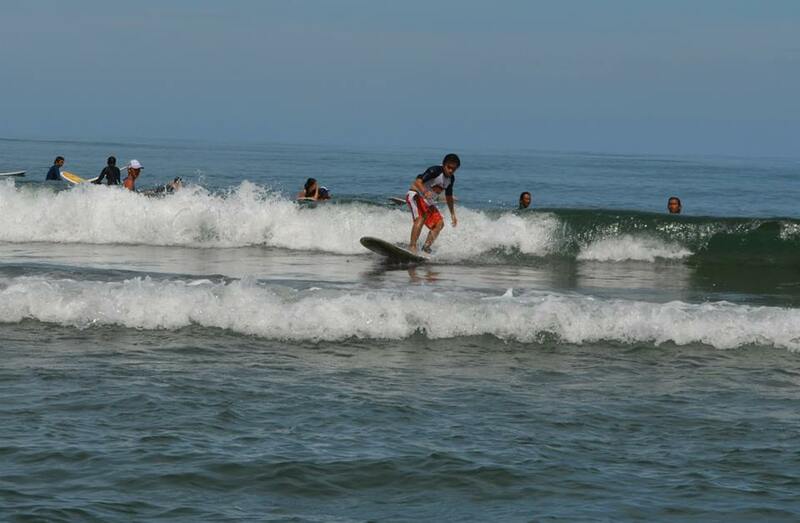 My first time to surf! 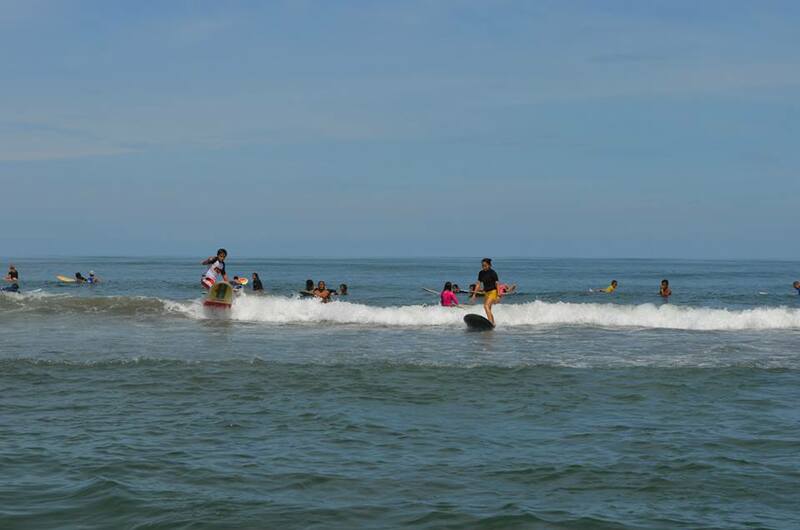 I went to Baler few weeks before this event but failed to surf and this time I made sure to do it. 🙂 So after breakfast, we packed all our bags then went to the beach. I think I did okay as a first timer. Haha! After surfing, we went to Thunderbird Resorts La Union for a quick glimpse and photo opportunity. Before getting in, your driver must leave an ID. They have residences, casino and different amenities one can enjoy. 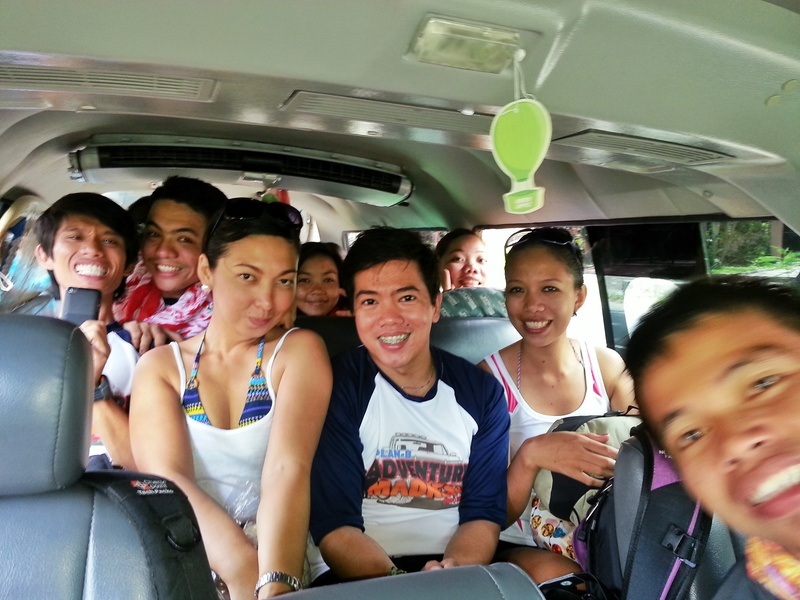 Okay it was time for us to leave and head straight to Pugo Adventure Camp. It took us less than 2 hours to reach the camp using Google Maps and the direction given was pretty accurate. This place is perfect for family, friends and team building activies. They offer different outdoor activities such as Zip Line, Rappelling, Wall Climbing, Paint Ball, ATV, Water Tubing and Target Shooting. They also have swimming pools for kids and adults. They also a mini zoo inside and cottages to accommodate small and big groups. Enjoy the pics! Too little time with so much things to do. I will definitely go back here with friends. It was 5PM when we checked out and packed all our things. This is one of the coolest road trip we had with random people. Everyone managed to get along with each other very well.